Animations and interactive content created with MotionComposer runs on any computer, smartphone, and tablet, including iPhone, iPad, and Android. Its unique technology plays interactive content as Flash® in Web browsers that support Flash®, and automatically plays a HTML5 version in browsers that don’t support Flash®. Now your interactive Web content will play in any browser, including iPhone and iPad! When it comes to building and creating beautiful animations, MotionComposer is one of your best options on the market. 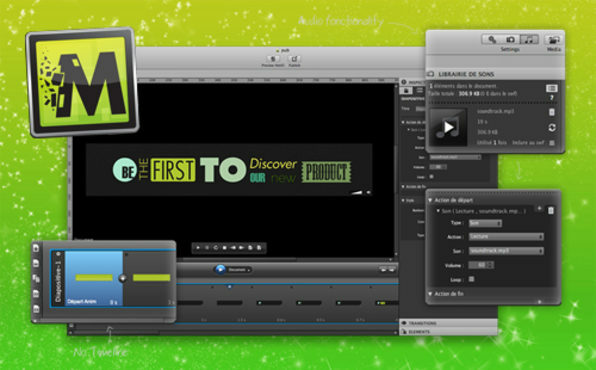 Its clean interface, along with its simple-to-use features makes it a top-notch application for any animator out there. Unlike other tools, the app renders Flash® and HTML5 in a single step. Seamlessly publish content to any computer, smartphone, and tablet, including iPhone and iPad. 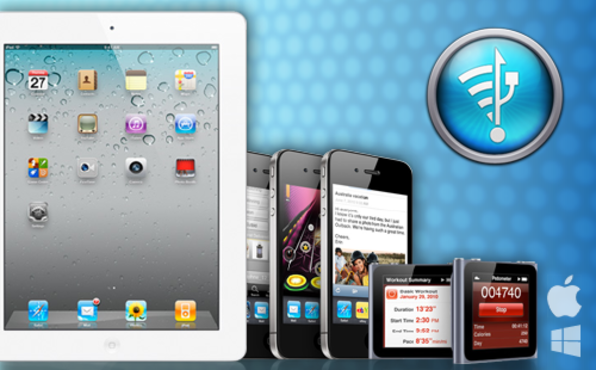 Optimized HTML5 code ensures the absolute best performance of your content on iPhone and iPad. 1. Anyone can animate talking pets, sketch drawings, baby photos or inanimate objects to create fun and interesting videos in minutes. 2. You can communicate in a fresh way with visual messages, animated holiday greetings, or lively presentations that grab everyone’s attention. You can even upload to the CrazyTalk app to share and animate on popular iDevices. 3. Students and educators greatly benefit by conveying information, arousing interest and participation in a fun and natural way. 4. The powerful editing tools allow professional animation for music videos, storytelling, comic/cartoon generation, and more!  Export videos or images in different sizes and ratios. QuickTime videos codecs: Resolution up to 1920x1080. Image sequences in alpha channel (BMP, TGA, and PNG). 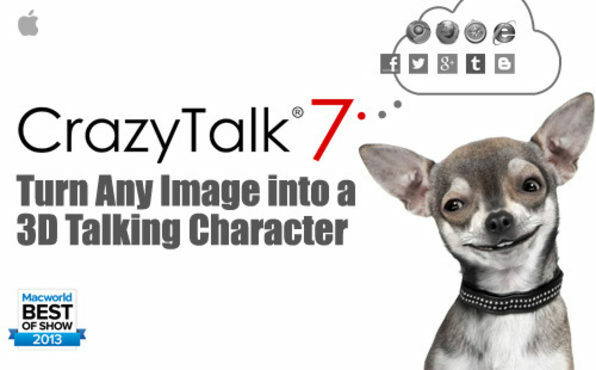 Upload actors and projects to the CrazyTalk app to animate and share on iPad, iPhone and iPod Touch. Think you don't need Mac Antivirus software? Think again. You're not immune to network attacks and malware just because you use a Mac. There are people working day and night to compromise your network, steal personal information and develop malware and viruses that can wreak havoc on your computer and files. 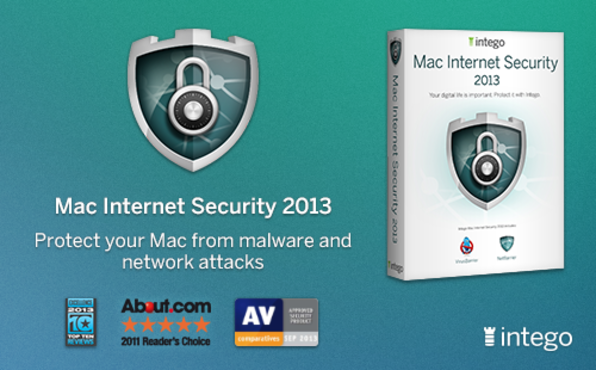 Protect against all these threats with Mac Antivirus software from Intego: Mac Internet Security 2013. We know it's rare for Macs to get viruses and malware, but it can happen - and if it does, it can be deadly. Our theory is simple: It's better to be safe than sorry. When it comes to protecting your livelihood (aka—our Mac) you can't go wrong with the Mac Internet Security 2013 from Intego. They've been around the block a couple times and have received dozens of awards (see here) for being great at what they do. Look no further and let them protect your precious machine. Data Backup 3 is a powerful utility that allows you to backup, restore, and synchronize your valuable data with minimal effort. Whether you are a new computer user or a seasoned professional, Data Backup 3 offers you just the right amount of power, flexibility, and ease-of-use to help you protect your files fast. And by everything, we do mean it: tasks, lists, notes, files, projects and contact profiles, etc. Just throw everything into Pagico and let it help you stay on track. Pagico acts as both a personal repository and a task planner. You can store all kinds of things in its database, and Pagico will remind you of upcoming (and overdue, of course) tasks. 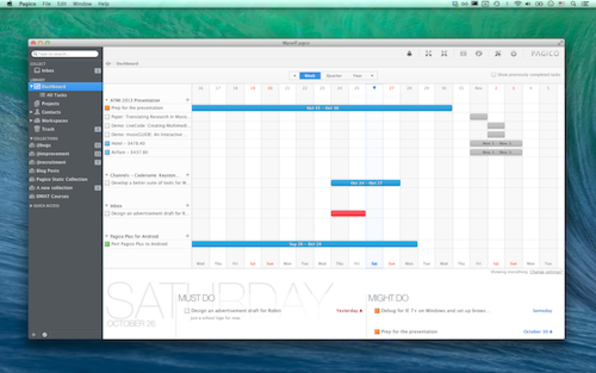 Instead of overwhelming you with lists of to-do's, it shows your entire upcoming schedule in a visually appealing chart. An app that helps plan and organize our chaotic days will always get a thumbs-up from us; especially when it's built to last. Pagico is a great productivity app for any team of professionals that will only make your day easier. Hop on board and let Pagico take your productivity to a whole new level. Imagine unbridled file transfer between any computer and your iOS devices, without the authorization limits imposed by iTunes. Sound complex and possibly illegal? Well, it's not. Enter DiskAid—iPhone file transfer software that gives you access to the iOS file system via USB connection or Wi-Fi. With DiskAid, devices are not tied or limited to a single library as it is in iTunes. That means any iPhone, iPod, or iPad can interact with your computer (Mac or PC) regardless of which library or computer the device was originally linked to. Now you can share and transfer documents, data, or media among coworkers, friends and family. The first Wifi- and USB-iPhone file transfer software, ever — switch between Wifi and USB without transfer interruption. Do It Live Multiple and simultaneous device support via Wi-Fi enables wireless transfer of documents to any applicable device within reach of the network. Recover Like a Champ We all know the sinking feeling you get when your computer gets lost, stolen, or broken - because the recovery of all your files is a nightmare. 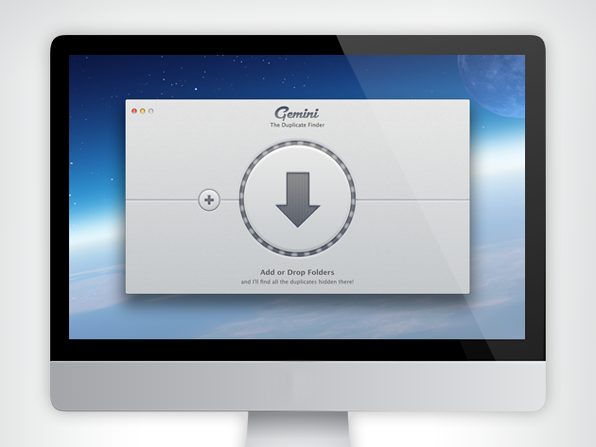 With DiskAid you can get all of those files back, regardless of where they originated. 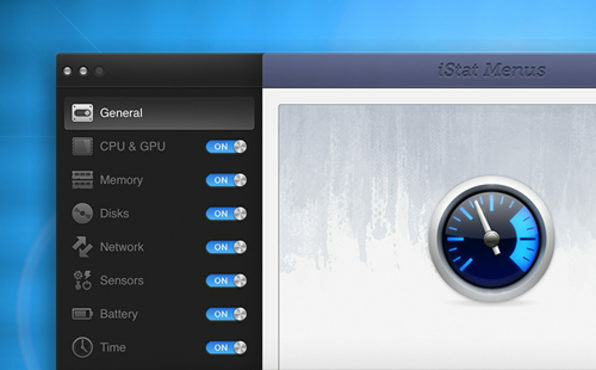 iStat Menus 4 is an advanced Mac system monitor, covering an enormous range of stats. It lives right in your Mac’s menubar, so detailed information is only ever a glance or single click away. It introduces an all-new Retina Display-friendly design that makes this app one-of-a-kind. It displays your disk and memory usage, monitors your network activity, and does so much more to make sure your Mac is running efficiently - as it was when it first came out of the box. CPU: Real-time CPU graphs that list the your top 5 CPU resource hogs. Disk Usage: See used and free space for multiple disks right in your menu bar. Network: A real-time graph that keeps you on top of what's being sent and received for all of your network connections. Battery: Detailed info on your battery's current state and a highly configurable menu item. Think of the thousands of files on your computer that are taking up all your disk space. Now think about how many of those files have duplicates - Photos, music files, screenshots, word documents... Thanks to MacPaw's powerful Gemini software, these duplicates can be easily detected and deleted to free up the space on your Mac. Here's another productivity application that will keep your math skills in tip-top shape. It'll gracefully add up all the numbers for you and display the results instantly before your own eyes. Think this of a supercharged calculator that's great for making grocery lists, totaling bills, and much more. 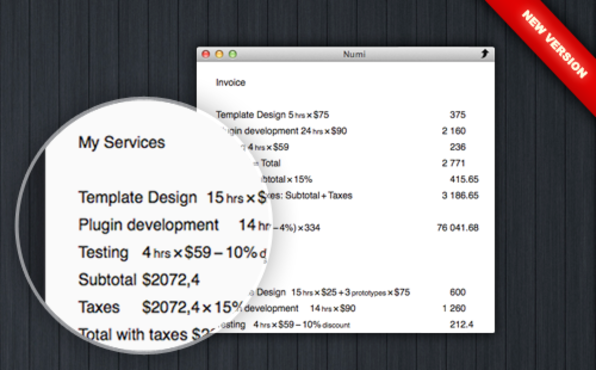 Precision: Numi uses the maximum available accuracy during calculations. Text: Add comments or titles right inside your calculations. It comes packed with all the benefits of a text editor: copy, paste, undo, and fast navigation. Functions: The application supports a full set of arithmetic and trigonometric functions. Special operations for better handling percentage are a big plus. Autoformat: The application automatically formats the text, calculations and results, thus ensuring better display and readability. All with the click of a button you can have instant access to search, translation, dictionary, and other useful tools that'll only make your life easier. 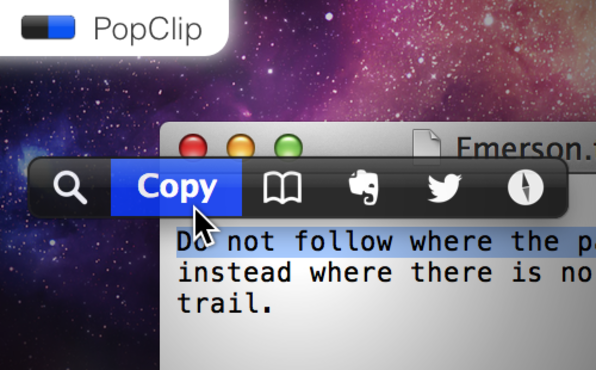 PopClip appears when you select text with your mouse on your Mac. Instantly access context-specific actions including copy and paste, plus useful extensions like Send to Evernote. If you select text containing a URL, email address, or file path, PopClip can open it. Select a misspelled word, and PopClip offers corrections. Select any text to do a web search with those terms, or select a single word to get the dictionary definition. With more than 90 free extensions available, including Paste and Match Style, Translate, Send to Evernote, Word Count, Capitalize and much more, this application will quickly become a significant tool that you'll use every day. What’s this Mac Bundle all about? It’s a time-limited opportunity to buy a collection of apps for pennies on the dollar! Our bundles are exclusively constructed and are made for anyone looking to discover the best apps around the globe. Can I download all of the products in my bundle? Yup, all of the products in our bundle are downloadable right from your account. No shipping address is needed. What’s the catch? There’s no catch! You’ll get the same versions of the apps as if you paid full price for them and you’ll also receive the same support, updates, and upgrade options as well. How does it work? We work closely with our developer connections to mix and match the best apps for a bundle so we’re able to sell thousands within a two-week time frame. We leverage our relationships with tech blogs to expand our reach to millions of people worldwide which makes it attractive for developers of all kinds to work with us. How many bundles can I buy? Due to the highly discounted bundle you're only able to buy ONE (1) bundle per customer. What version of Mac OS X do I need to use the bundle of apps? 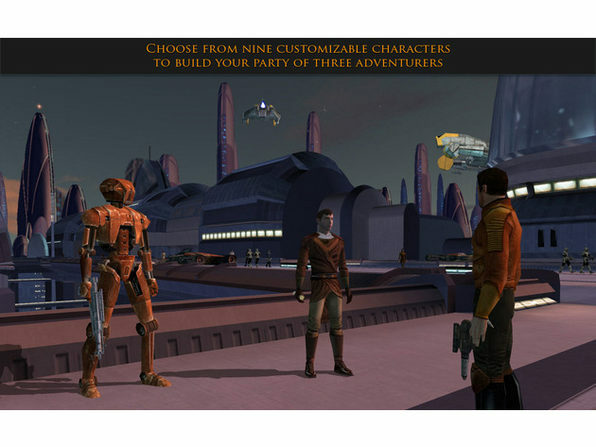 Please view the product description for each app to find out the system requirements. 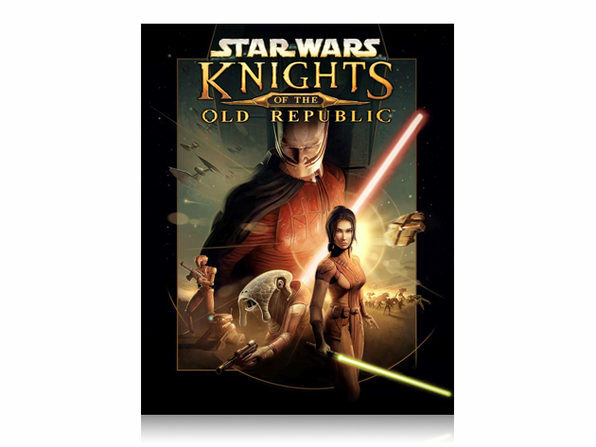 You can find this on the bundle page. What languages do the apps in the bundle support? Please view the product description for each app to find out the applicable languages. 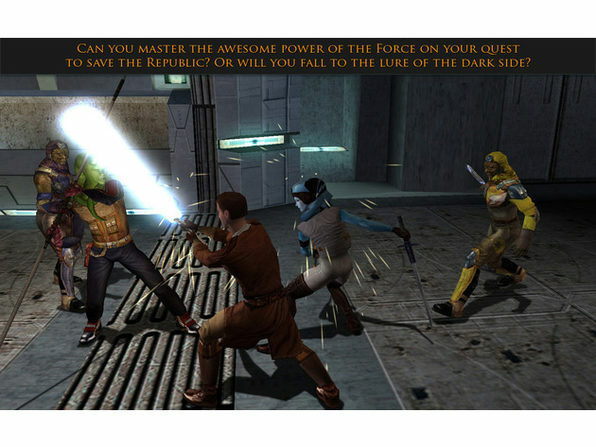 You can find this on the bundle page. If I buy the bundle today, can I download my apps later after I get my new Mac? Yes, as long as it’s within 60 days of your purchase. You’ll be able to access all of your license codes, download links, and installation instructions right in your account. 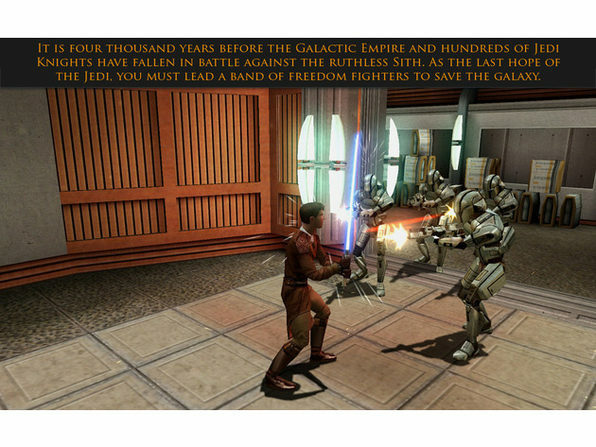 Will the developers of each in this bundle be allowed to email me after I buy it? Yes, they will be able to contact you via email for support/upgrade reasons but you will always have the right to unsubscribe from their emails if you need to. This allows for them to provide the best support to you possible. Do the licenses work on all my Macs? Please note: all licenses are for ONE user only but some licenses are valid for use on numerous Macs. Please see the product description. If there is no product description they are applicable to only ONE Mac.